When you’re filling out your ballot and deciding who to vote for, what is most important to you? Hopefully integrity and trustworthiness are on that list. 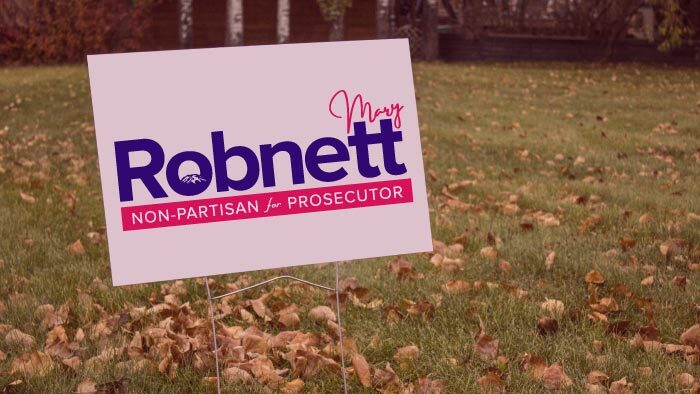 Mary Robnett is running to restore voters’ trust in an office that has been battered by scandal. With Mary as your Prosecutor, decisions will be based on what’s best for the people, not on politics and image management. Candidates for public office are running to earn the public’s trust. When evaluating who you should support, consider which candidate is committed to being open and transparent with the people of Pierce County. One way Mary is showing her commitment to openness is by participating in Verify More. 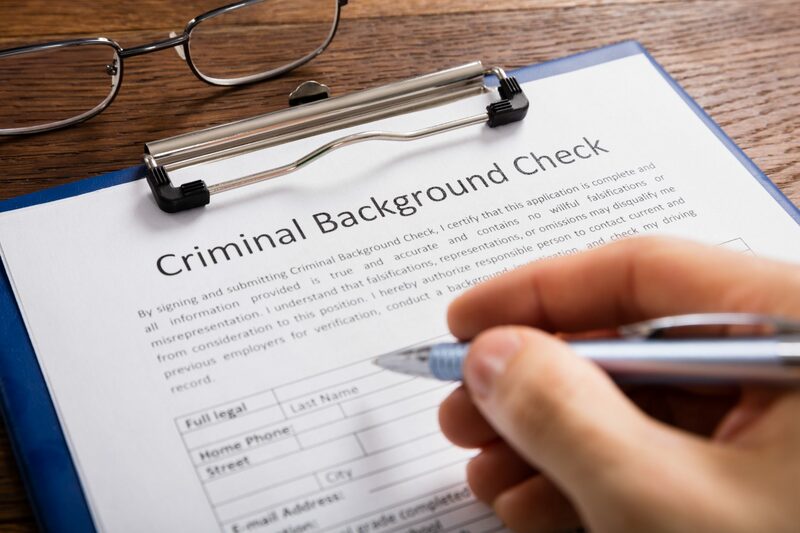 This program includes a background check, resume and credential verification, and a social media analysis. Many newspapers, including the News Tribune, encourage candidates to submit their info to Verify More to show that they’re being honest with what they’re telling voters. You can see for yourself the reports on Mary and other Pierce County candidates here. Mary knows the people have a right to see what elected officials are doing on the people’s behalf. In fact, that right is enshrined in state law. Unfortunately as we well know, the incumbent doesn’t want the people to oversee his work – and we’re the ones who have had to foot the massive bill for his fight to hide his records. That’s a big difference between Mary and the incumbent. If you’re on the side of openness, transparency, and the people’s right to know, Mary Robnett stands with you.